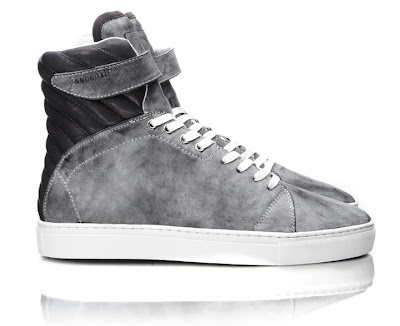 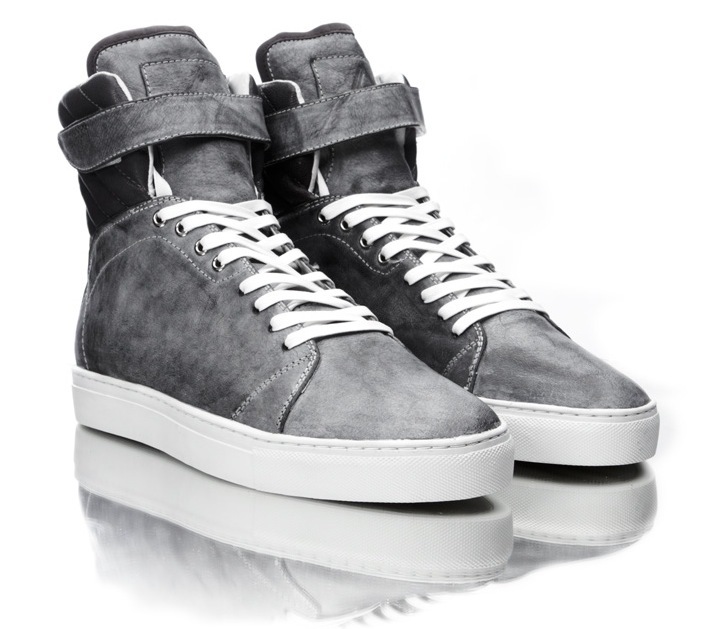 LuxuriousPROTOTYPE: Android Homme Sneakers | Summer 2011. Android Homme Sneakers | Summer 2011. 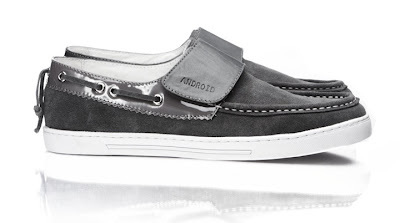 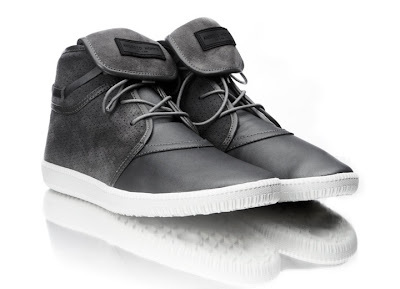 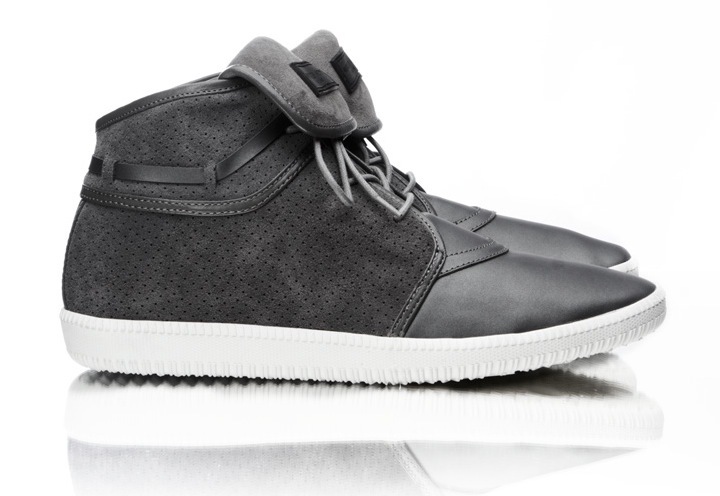 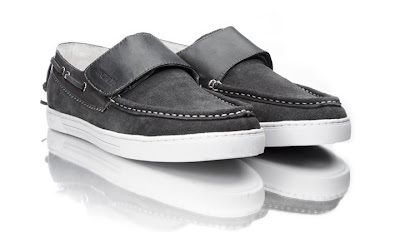 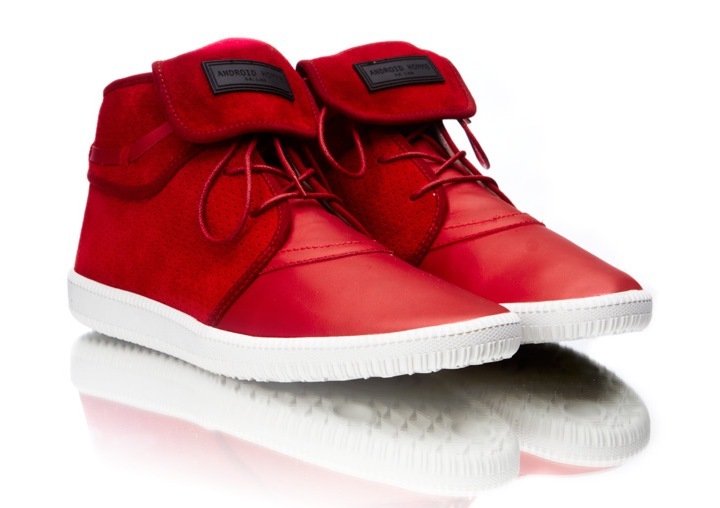 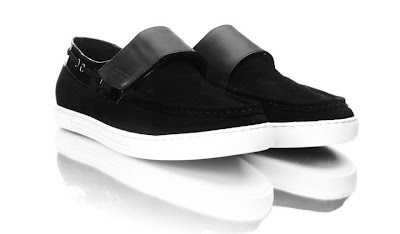 Android Homme Footwear Summer 2011 Collection has a high-tech, futuristic look to it. The sneakers are made from matte leather and suede. 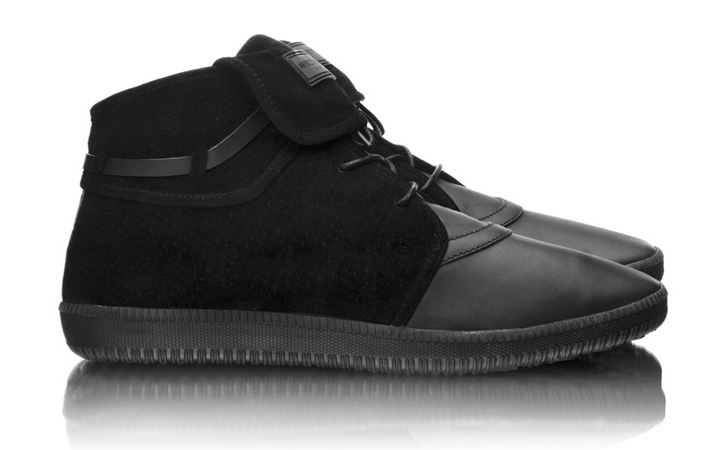 They remind me of something Elroy would wear, you know, from the Jetsons (if he wore sneakers).